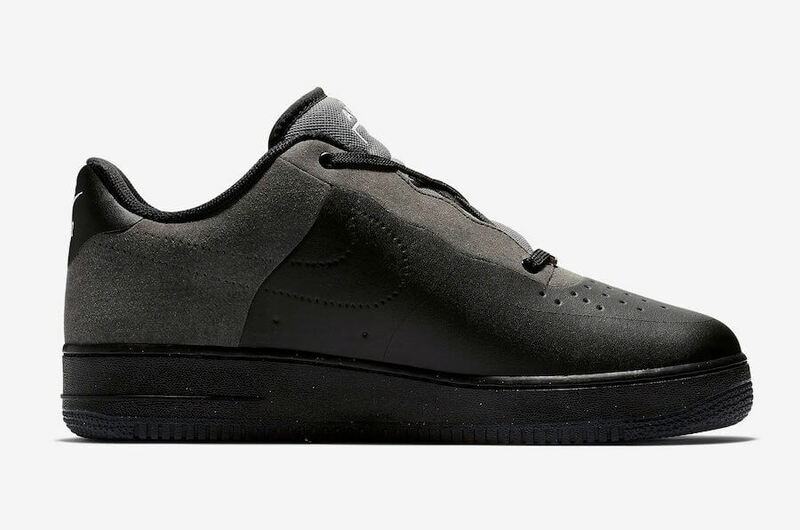 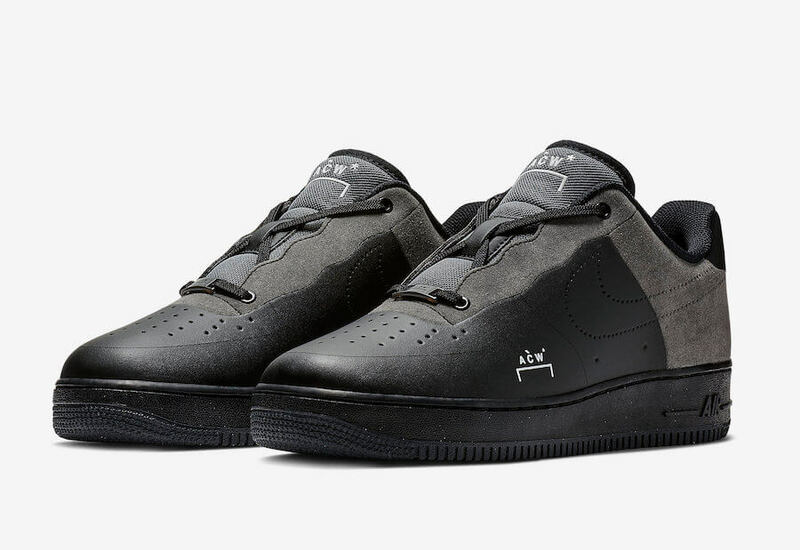 Nike and A-Cold-Wall* are all set to release their collaborative Air Force 1 Low sneaker dressed in two popular colorways of Black/Dark Grey-White and White/Light Grey-Black respectively. 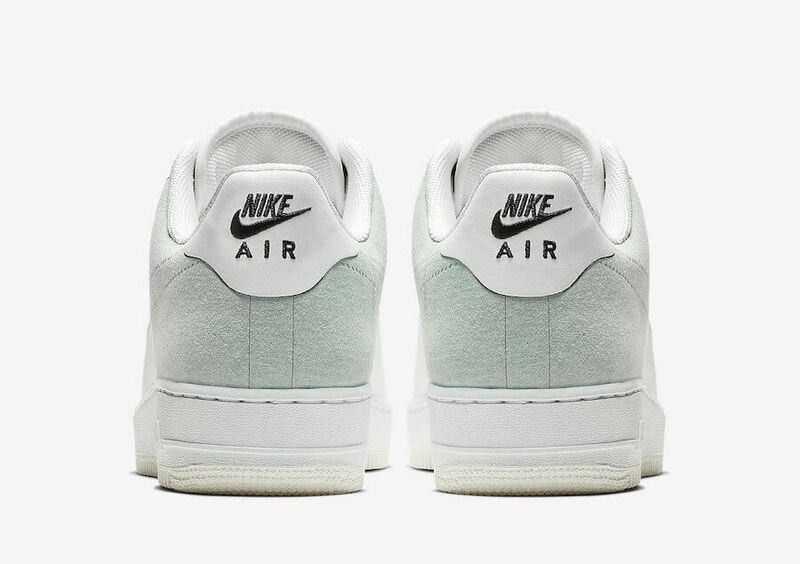 Both the pairs share same construction of smooth leather with suede overlays and feature a perforated midfoot Swoosh. 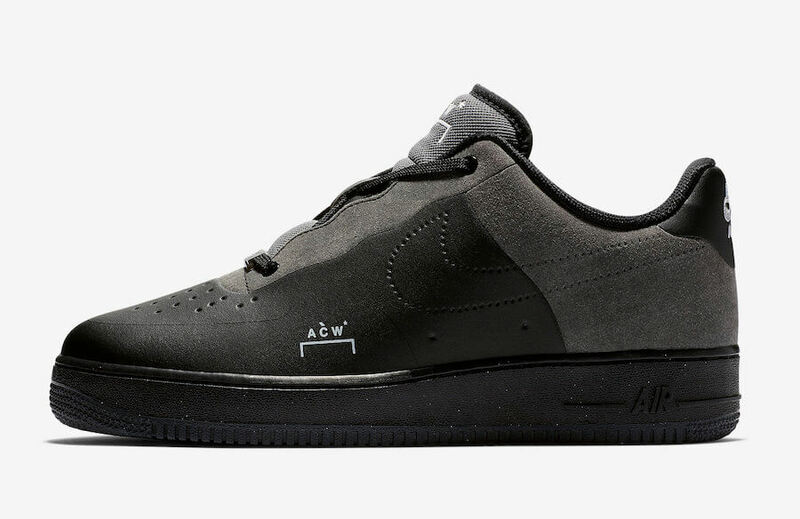 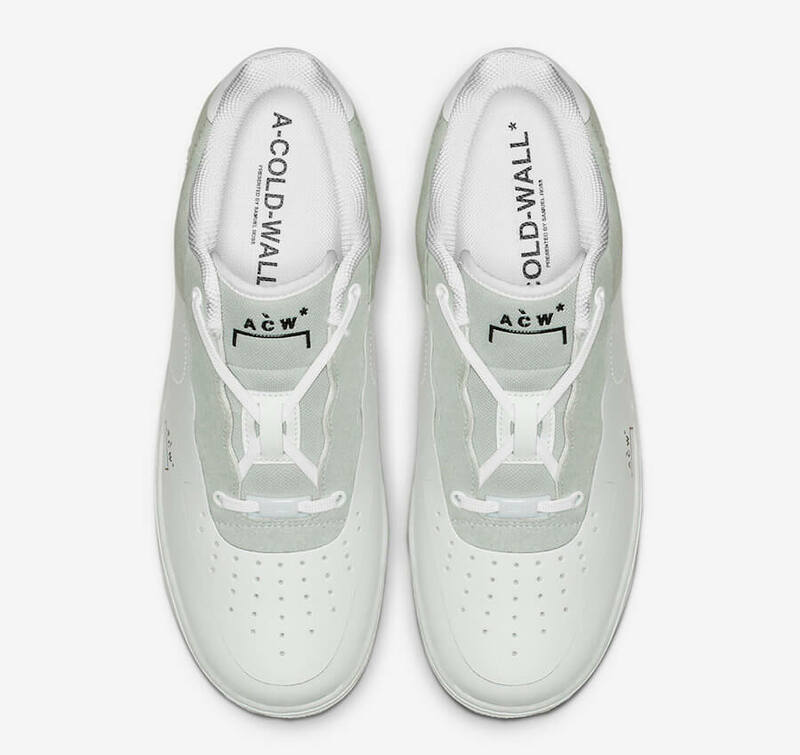 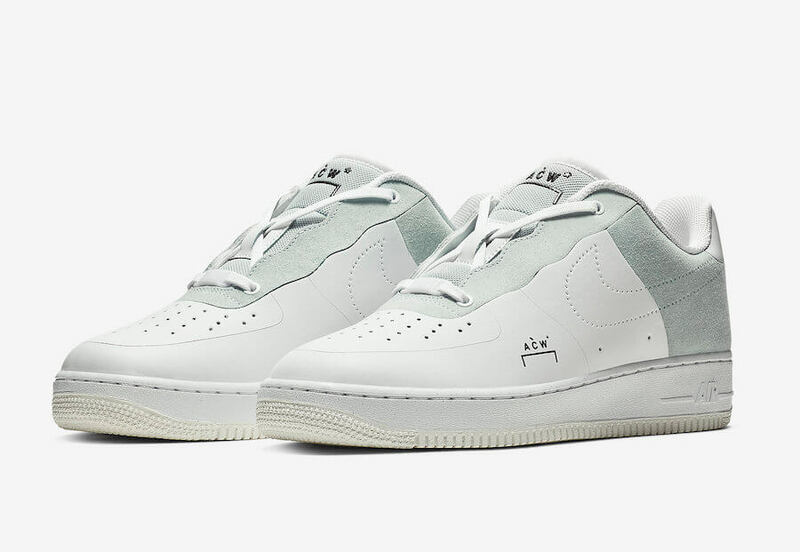 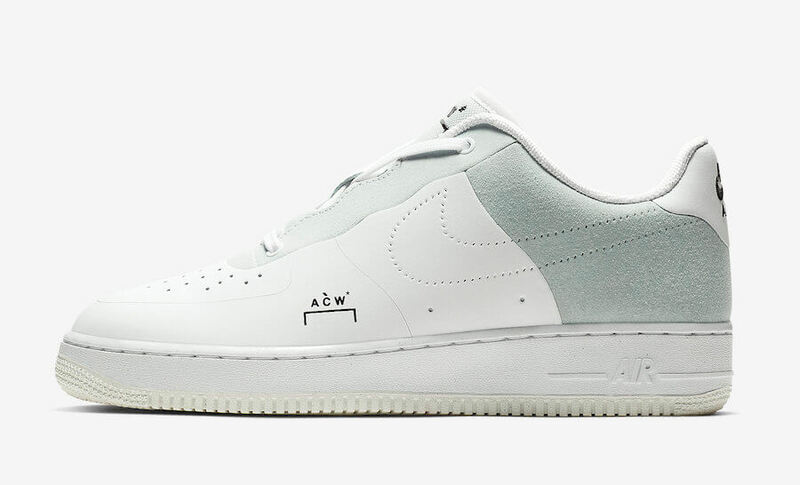 Furthermore, these upcoming iterations of Air Force 1 Low have been decorated with ACW branding seen on the lateral midfoot as well as the insole. 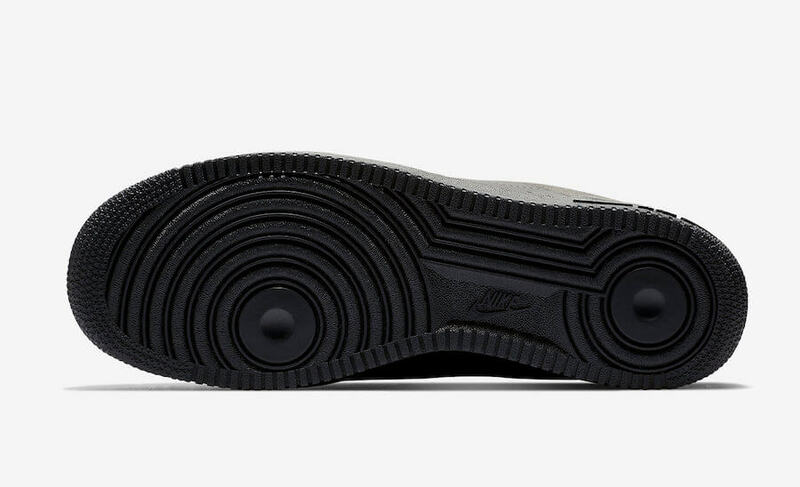 At last, completing the whole design altogether is a unique lacing system. 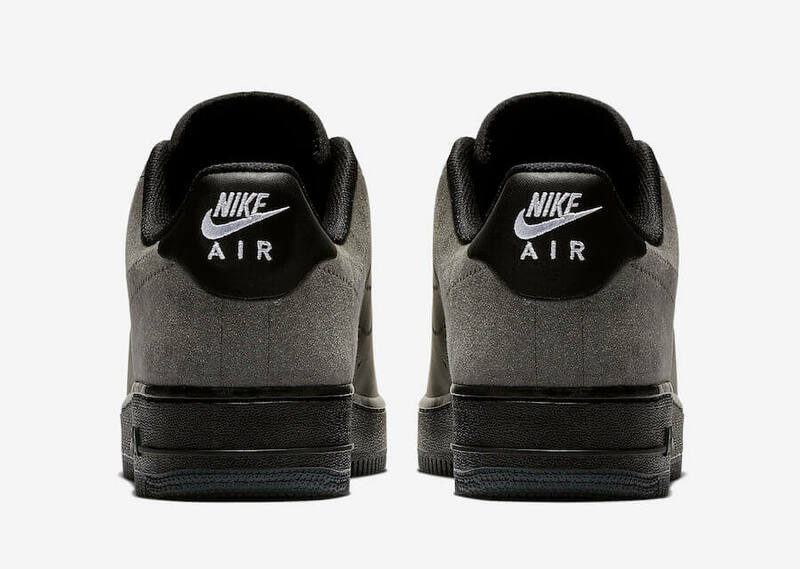 Retailing for $190, check out more detailed images below and grab a pair for yourself at any select Nike Sportswear retailer on 21st of December 2018.